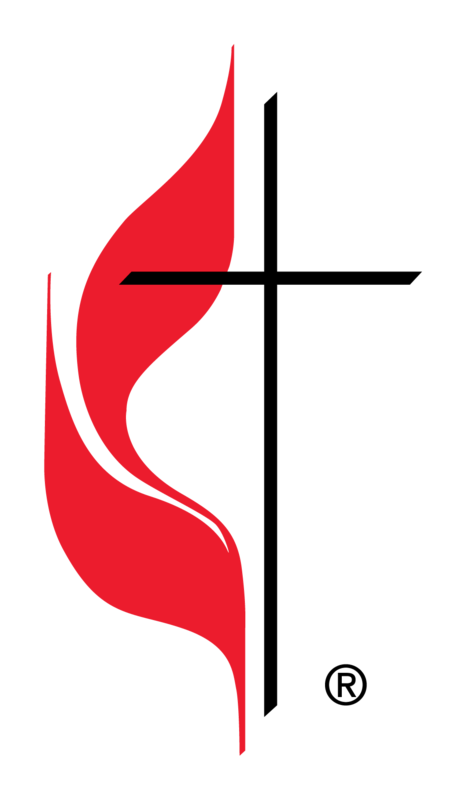 Calvary United Methodist Church offers scholarships to students pursuing higher education. Full-time student applicants must demonstrate a need for some financial assistance and desire to engage in Christian service during their enrollment and after graduation. Only students who are actively involved in church activities with a cumulative grade point average of 2.7 will be considered. Scholarship from Calvary UMC shall be for a four-year college degree programs, Associate’s Degree, certification or licensing through a technical school or graduate degree programs. Applicants shall be 26 years of age or less at the time of the deadline for the scholarship application. Applicants should have some participation and connection to Calvary United Methodist Church. The Scholarship Committee will not be awarding scholarship when application are incomplete or a recent transcript is missing. The committee will make an effort to let applicants know what items have been received in a timely basis. The Committee asks that the applicant provide a letter of reference from a member of Calvary United Methodist Church that is not a relative. This letter may reference the applicant’s faith commitment and participation in the life of the congregation. All applications must have a recent transcript of grades to go with this application in order to be considered for a scholarship. The transcript needs to be received by the deadline.